I really do like my self trim results. Typically I can be quite scissor happy and chop off too much. However, I am learning to be comfortable with the uncomfortable and patient. There are still some areas that need more attention than other but they will get addressed in the next trim. 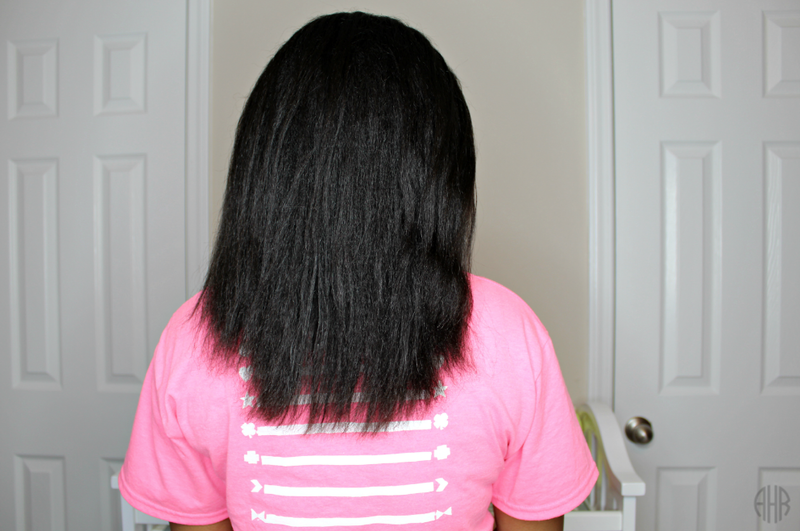 I simply cut little by little to get rid of the thinning parts of my hair. My hair does appear longer in the "AFTER" photo due to the fact that my hair has been wrapped at night and flattened out tremendously. 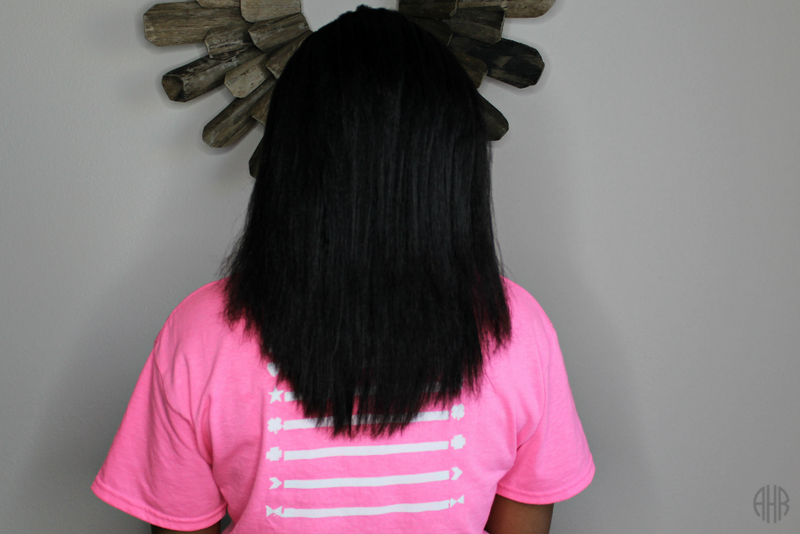 However, the top photo was freshly flat ironed hair which was still a little puffy. I hope you're having a great hair day and will have a better hair year in 2018.